Massive 3 Unit Building! Over 4500SF on 3 levels! Located 2 doors away from a Spectacular New Development that will only enhance and increase the demand for this Vibrant, Up & Coming Neighborhood! Currently the property has two Giant 4 Bedroom upper floor rental units and a large retail level commercial space. The commercial space has been approved for conversion to residential use and a variance to create a duplex unit of 3++ bedrooms and double the living space! At $220psf for the existing square footage this property works for either a Condominium Conversion or an equally Strong Buy & Hold! This is a unique opportunity to redevelop an amazing investment property with a Superior Return on Investment! One minute from Andrew Square T Station, Shops, Beaches and minutes to East & West Broadway! 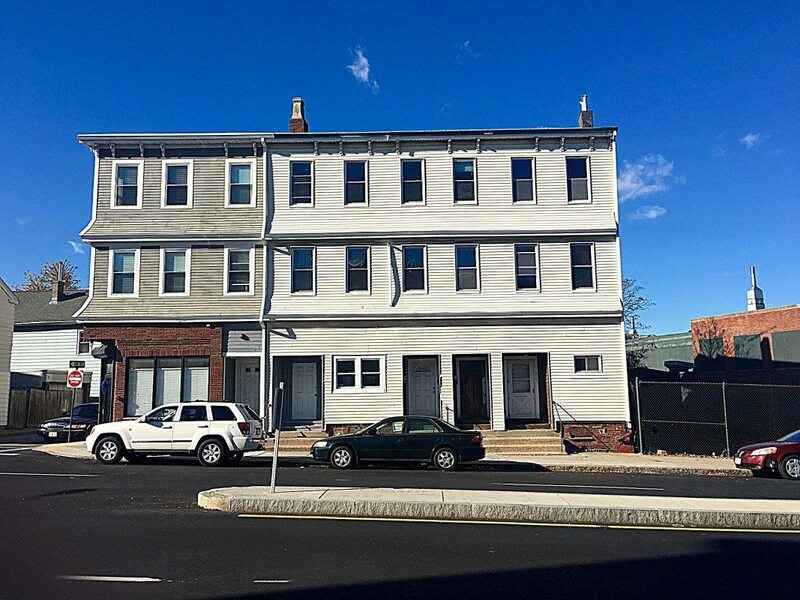 A Tremendous Investment for you to bolster your Real Estate Portfolio with this Profitable Building!